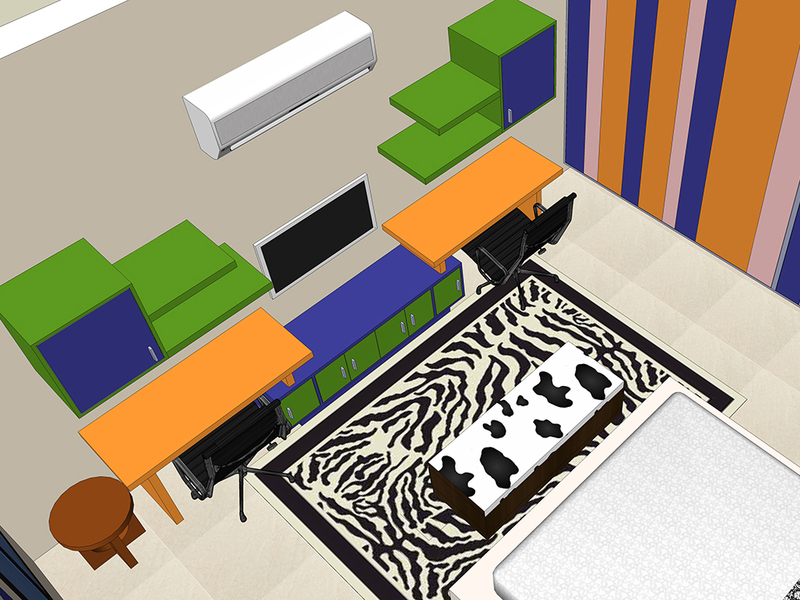 “advance build & creation architect’s studio” or “abacas” is a young, dynamic and progressive design consultancy firm. 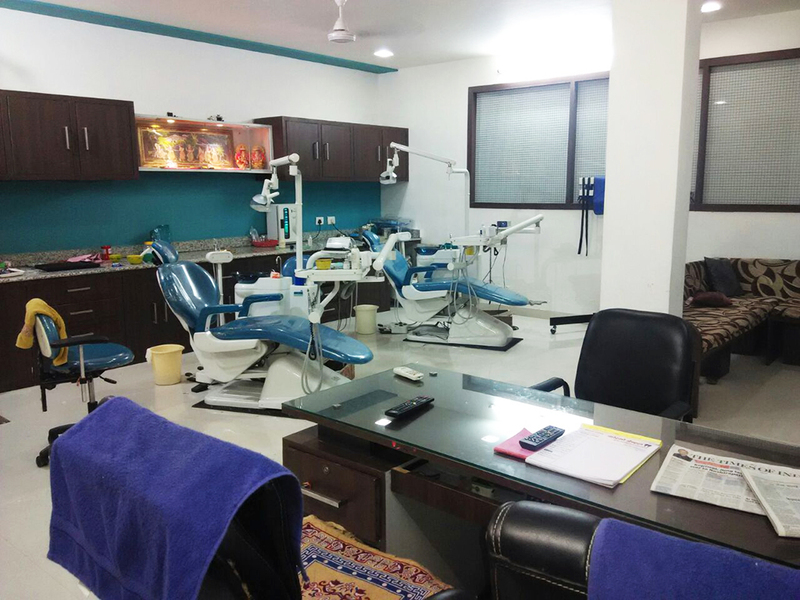 It was started in 2008 and currently based in Faridabad. It is a multidisciplinary design practice offering services encompassing all aspects of architecture, interior, planning and project management. It was instituted with a motive of creating sensible and responsive designs in fields related to build environment & for human being. “abacas” is one of the very few companies in this region equipped to provide all related consultancy services under one roof and also known as one of the most dedicated and committed team of enterprising architects, interior designers and engineers those are providing a single point contact in diverse areas viz. residential, corporate, industrial, commercial, institutional, Exhibitions and allied engineering works. Our growth and successful completion of projects are a result of constant market research and consistent technical expertise in various aspects of architecture and interiors. Our design team works well in tandem with our reputed service consultants, ensuring functional and aesthetic genius. concept design and development process are main key factor to make any project aesthetically good, functionally sound & best into the services. Its covers the entire category related to architecture and all building types. 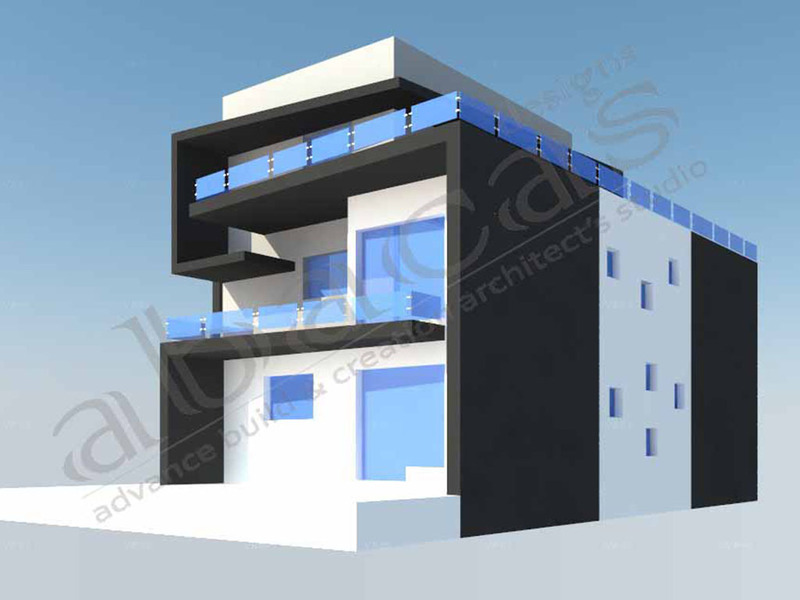 we take up the project with complete consultancy, which includes facade designing, layout planning, space planning & designing & services planning, approvals, working or execution drawings, coordination, periodically supervision with quality control etc. we have done good numbers of projects in delhi ncr. designing of spaces inside the building, which we call interior says a lot about any individual or a company. we provides complete interior solutions for all the building types. we have done lots of residential, commercial & corporate interior projects in delhi ncr. we have worked for all the category like low, medium & high end interior projects. our involvement in the project start from conceptual designing & planning, 3d views, walk through, construction drawings, material selections, supervision, furniture finalization etc. turnkey or design & build is complete solution for your project from start of concept to completion & final delivery of project, which will handle by one single point. this includes complete design, execution & supervision services done by our team. turnkey project start from designing, estimation, bill of quantity with detailed material specification and approve makes, timelines for execution work and quality control. 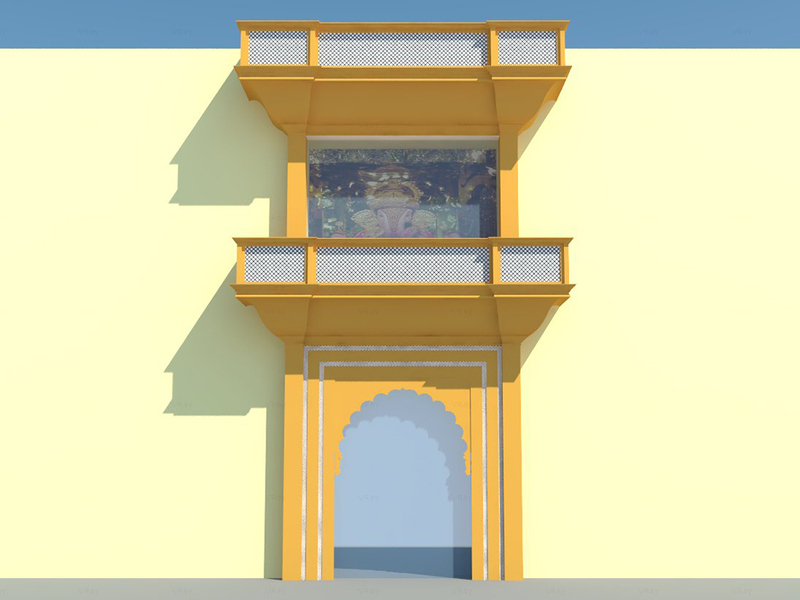 we always connected with the client for all the stages of design & build for coordination & approval of all the items. start of expansion project for one of renowned company SANDHAR in automobile industries. It is a rcc structure of 12m height. there is no slab at any intermediate level. it has been designed as a fire safe room. corporate office interior for JAIRAJ GROUP at manesar, haryana. office has designed with new age construction technique & design style. design of office is mix of factory touch comfortness of office. residential floor apartment building in sector 31 location of gurgaon. here every floor has 3 bedrooms, 3 toilets, drawing & dining, kitchen, balcony. 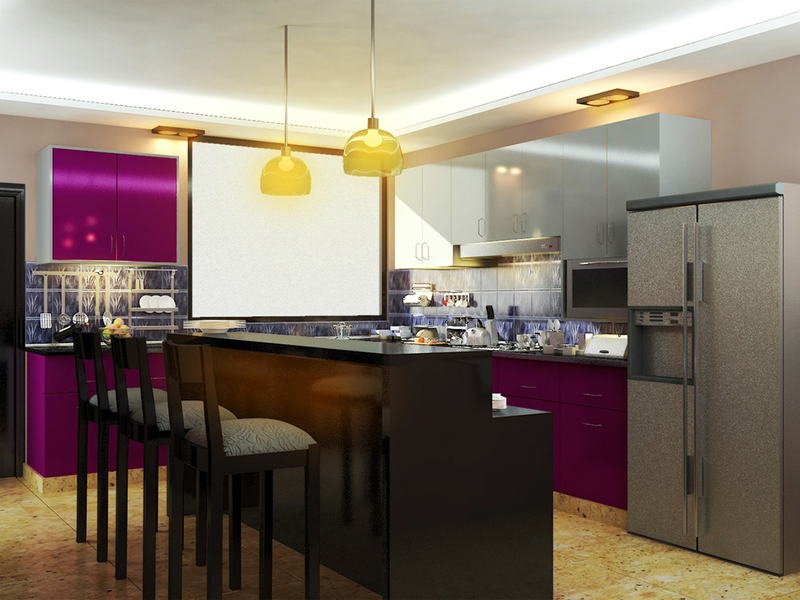 kitchen is equipped with all modular fixtures & fittings. “abacas ” believe in understanding the client’s point of view and thereby focus on cost effectiveness of the project. Moreover our previous relations with all our contractors enable us to provide their services at the best possible prices for our clients in comparison with our other counterparts.